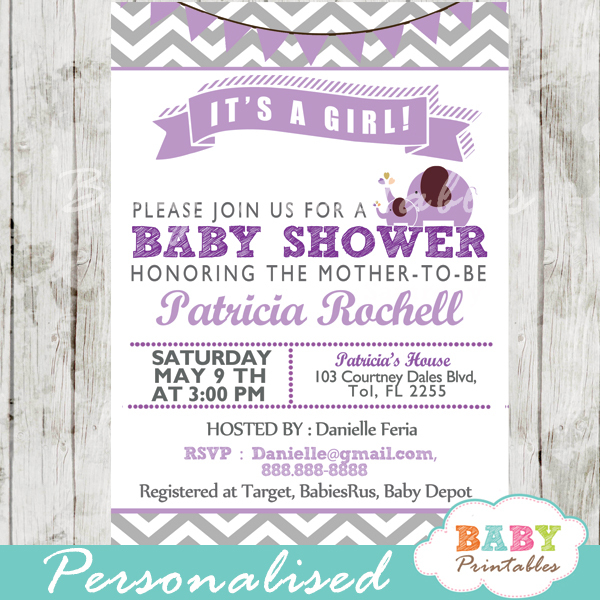 Enchanting Unicorn baby shower invitations to celebrate your long awaited baby girl with fresh watercolor pink flower arrangements. 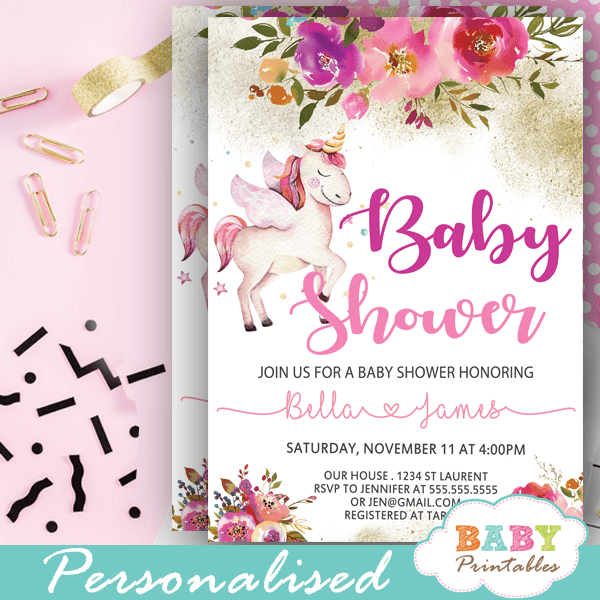 The unicorn baby shower invitations feature a magical unicorn against a white backdrop decorated with floral bouquets in shades of pink on sprinkled faux gold powder. 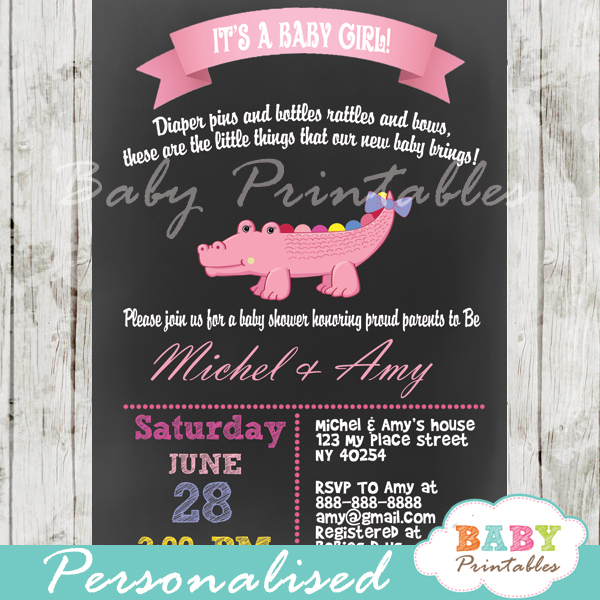 The perfect girl unicorn baby shower invitations templates design for a magical themed celebration. 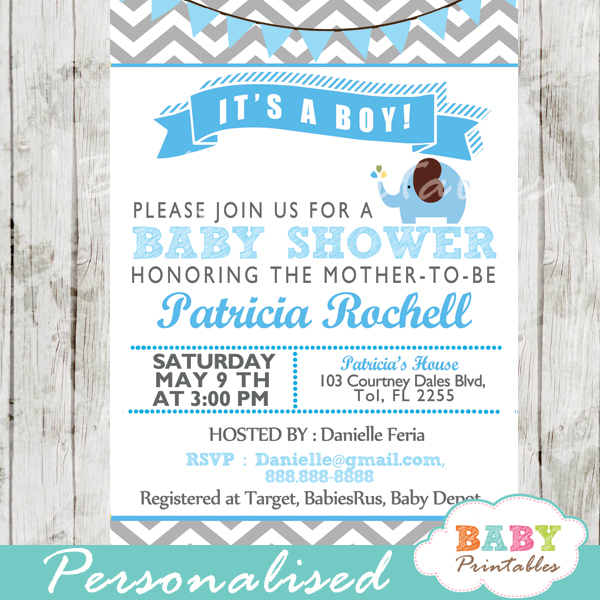 ★ Click here to view matching unicorn baby shower theme items.